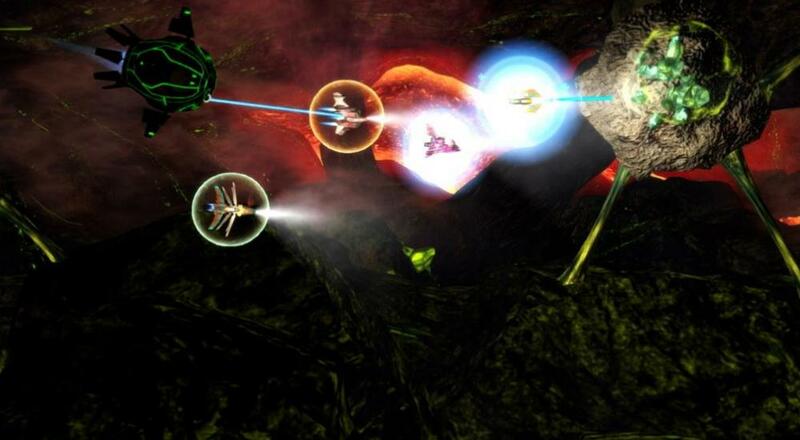 Climax Studios' top-down loot shooter, RiftStar Raiders, has a release date in sight! The title will arrive first on PlayStation 4 on February 27, and then to Xbox One and PC on February 28 (and the Switch sometime after that). If you want to get your hands on it sooner, then good news! There's a free trial available now on the PlayStation 4 and Xbox One. The free trial will support the four player online co-op that will be a part of the full game when it arrives later this month. You and your buddies can team up to play through two story missions (the full game will have nine) and will be able to not only gather loot, but use it to customize and outfit your ship. It's not up yet, but the demo/trial should be coming to the PC via Steam at some point, too. RiftStar Raiders will be available on PC and Xbox One on February 28, and PlayStation 4 on February 27. Four player online co-op will be supported throughout the nine story missions. Page created in 0.7825 seconds.